If you've been here since the start of my blogging days you'll know that one of my first blog posts was a skincare routine. Now I'm not going to link it for you because I think that the pictures in them weren't the best but if you desire to go find the blog post I give you full permission. Anyway getting back on track I figured out that my skincare routine has changed quite a bit so I thought that I would share with all you lovely people my updated skincare routine. Earlier this year I went through a really bad stage with my skin and it still hasn't fully gone away, I think it was a face wash that didn't really react well with my skin, so I had to find skincare products that really helped my skin. 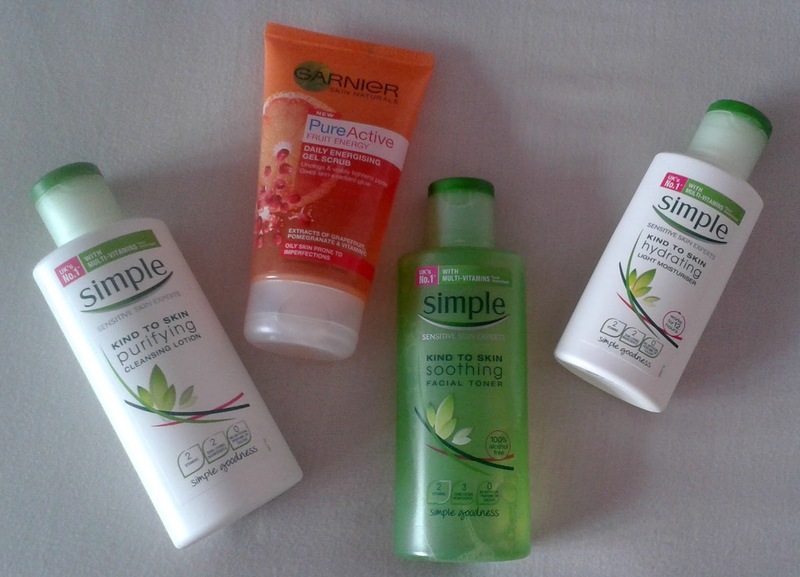 I remembered that before I had the reaction with the face wash I used Simple Skincare products religiously so I had received some for Christmas but hadn't used them so I went back to basics. We all here it. That cleansers are better for our skin than makeup wipes. You might be like I was with the excuse well you can never always believe what you hear on the internet but since I've started using a cleanser over makeup wipes I can definitely see the difference. When I use to use makeup wipes my face would feel dirty almost because all you're really doing with a makeup wipe is pushing makeup around your face whereas with the Simple Kind To Skin Purifying Cleansing Lotion you're actually removing the makeup and dirt on your face. I think that this cleanser is really good because my face feels really clean after I've used it even if I haven't worn makeup that day. 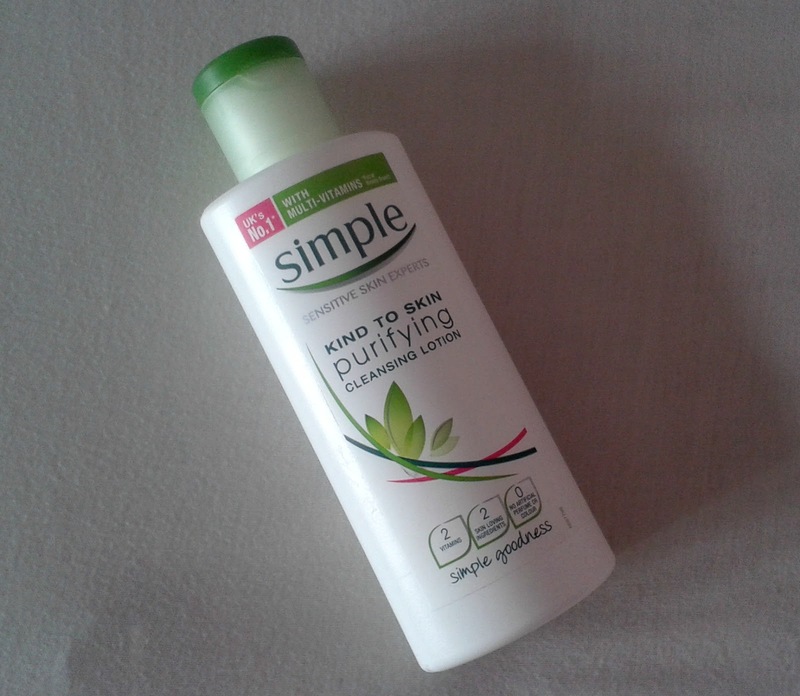 I really recommend that you pick this cleanser up; it's affordable and is really light on your skin. 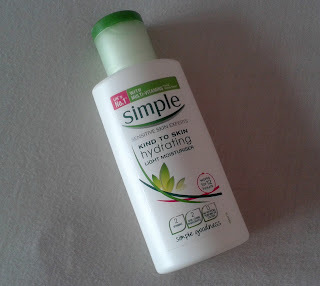 Finding a face wash for my skin is quite hard and I was quite worried to pick up a new face wash after the reaction my skin had had so I really read into a lot of face washes. Finally I found a face wash that I thought would really help which was the Garnier Pure Active Fruit Extract Gel Scrub. I really think that this helps my sin because it's got tiny little beads in it which help really cleaning my pores and the rest of my face. 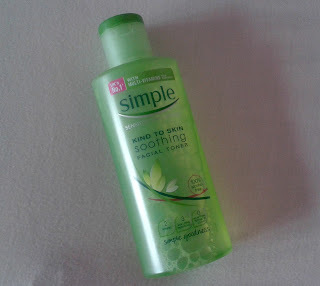 Also, because it has grapefruit and pomegranate extracts with Vitamin C it leaves my skin feeling really fresh and clean. Now toner isn't something I use on a daily basis which is bad because I should. However, when I do decide to dust off my toner I use the Simple Kind To Skin Soothing Facial Toner. This toner is really great because I find that after using my cleanser and face wash then putting this on top of them two products it leaves my face feeling squeaky clean. I usually like to take this away with me on weekend trips or on holiday because after being on a long haul journey I feel that my skin feels clogged up and this works its magic and restore it to its former state. When it comes to moisturiser I want something light that isn't going to make my face feel sticky so the Simple Kind To Skin Hydrating Light Moisturiser was a perfect product for me. The consistency of the moisturiser is creamy but very light at the same time. 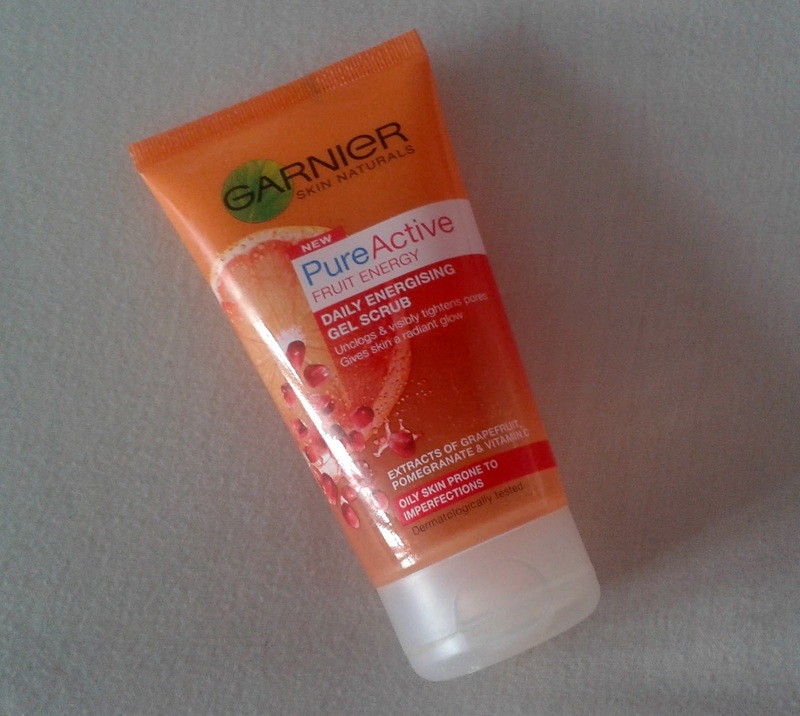 The only downside to this moisturiser is that it doesn't have SPF which is bad if you want to go outside without makeup on but it's never normally a problem because it's never really hot in England. For what this moisturiser is and what it does for my skin it's an amazing price and I definitely recommend you go and pick it up from your local highstreet shop. What are your skincare staples? Let me know so I can have a good nosy at them.